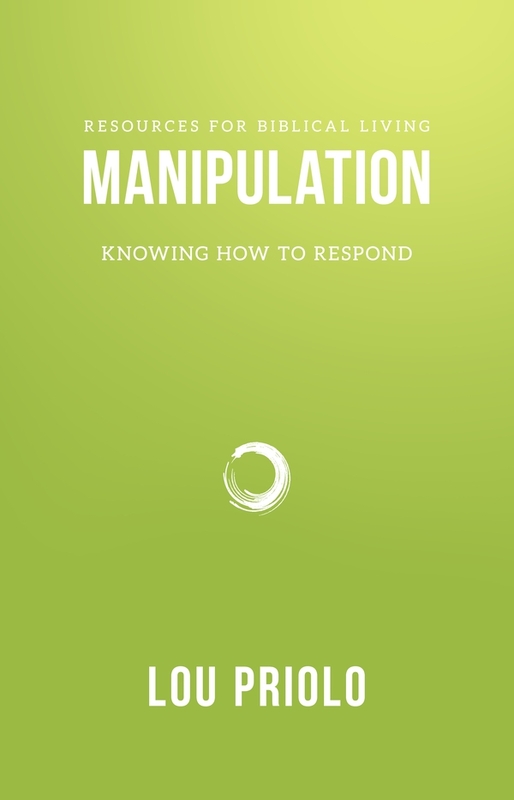 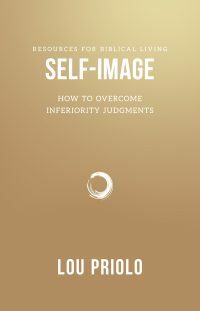 This booklet will help you learn how to respond biblically to manipulative people. 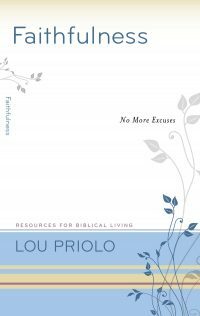 ‘When I worked with Lou Priolo at the Atlanta Biblical Counseling Center, he taught me how to help counselees recognize manipulation and how to biblically respond. 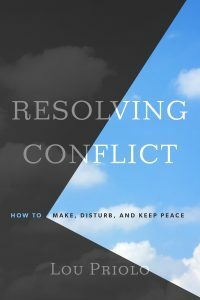 This booklet will help you learn how to respond biblically to manipulative people.